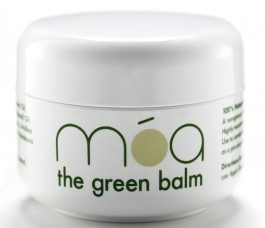 Moa Balm is a multi purpose product and I absolutely LOVE this product. After some research and experimentation I have found it useful in so many ways. so if you have any more tips or uses for this product let me know am sure there are more.